Products related to building include systems and equipment for building operations, building automation, fire safety, circuit protection, and security and distribution products. Medical products of Siemens include hearing instruments, imaging equipment, technology systems related to clinical information and equipments for radiation oncology. Lighting products include organic LEDs, fluorescent, incandescent halogen, LED luminaries and electronic equipment. Logistic and transport related products include systems and equipment for rail transportation, locomotives, rail electrification, automated and interlocking rail controls and airport logistics. Services are related to financing, business, construction and engineering. Siemens is a multinational company that serves a world-wide area with help of numerous branch offices located in various cities in different parts of world. 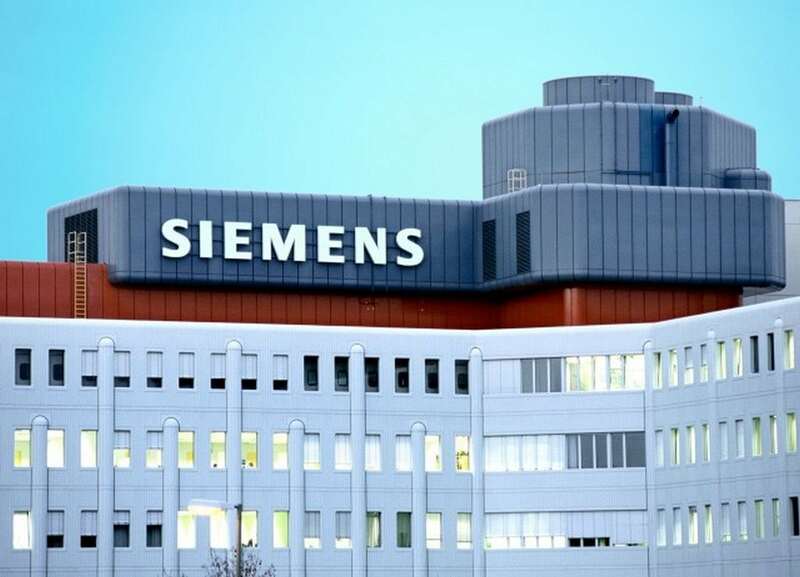 Siemens as a parent company and its various subsidiaries employ nearly 362,000 employees who are an integral part of the company to provide better services to its clients. Siemens has operations in one hundred and ninety countries in world with two hundred and eighty five facilities for manufacturing and production. In year 2011, company had 53,300 patents to its name and had invested euro 3.925 billion in its research and development projects. It has an efficient distribution network that works in tandem with its suppliers and distributors to provide best possible results. One of the best and most important factor contributing to the success of Siemens is its service. It has service dealers and service engineers appointed all across the world and wherever it has a presence. Siemens knows that the products it manufactures will sell better if the service is world class. And hence, the Brand name has gained so much equity over the years. Because Siemens products as well as service is fantastic. In year 2014, global revenues of Siemens was estimated at euro 71.9 billion in their annual report. Company has projected its products as advanced offerings for developed economies and has marketed them at premium prices as it has adopted a premium pricing strategy for them. In order to tap untapped and emerging markets of developing countries like China, India and Brazil it has adopted a penetration policy and has kept its pricing policy competitive and reasonable. In such countries it has decided to follow a policy of maximum value at minimum cost. Siemens has offered reliable, qualitative and affordable products for customers who are quality conscious and price-sensitive. As these products are made locally, it’s costing is also less and hence provides the company with ample revenues in emerging markets. 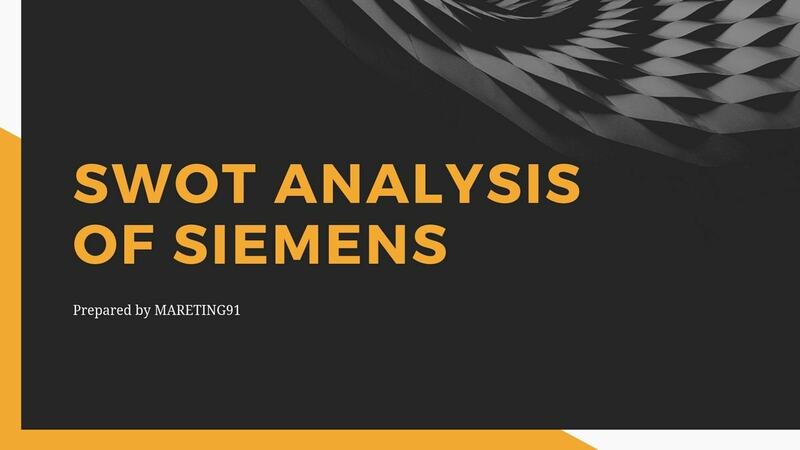 Sales promotional activities are an integral part of every organization and Siemens has reaped its benefits through a thorough and detailed marketing plan. 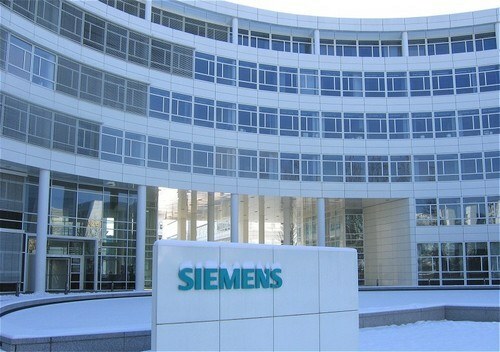 Siemens has used various activities and approaches to market their services and products to customers. It has tapped various traditional media like hoardings, radio and television to create a positive brand image. Creative advertising, personal selling and providing relevant information are a vital part of its promotional activities. It also brings changes periodically so that a customer is not bored with its commercials. Siemens has adopted events pertaining to trade exhibition and marketing collaterals as an integrated campaigning activity. 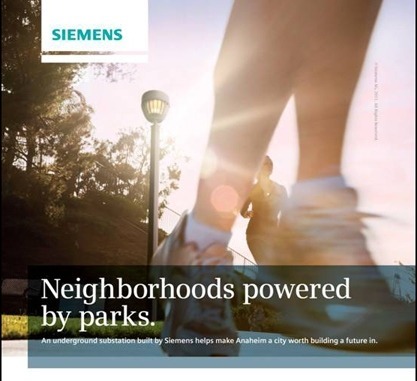 Company has made online marketing its focal point and has started a campaign Siemens Answers in its micro-site.